Earlier this year Profantasy ran a competition where you had to create a map of an island, less than three miles wide. The competition ended in March and the map at the top of this post was my entry. I saw the competition as a perfect way of trying out some new brushes that I had acquired, and also a good way of getting some training of making a free hand drawing using my Cintiq. 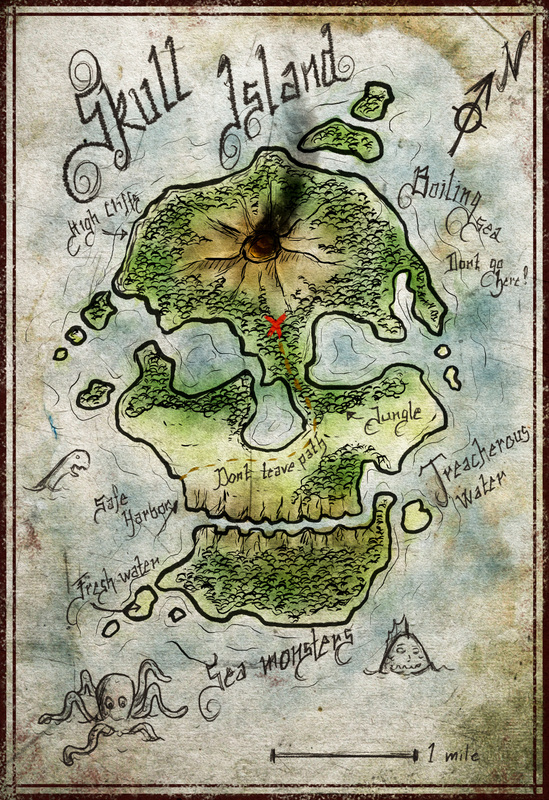 The map itself is supposed to look like a worn pirate’s map that will lead you to the location of the treasure, if you can avoid all the dangers that are plotted out. Everything is made in Photoshop and I had a great time making the map. Of course there are always things you can improve but overall I’m quite pleased with the end result, even though I didn’t win. 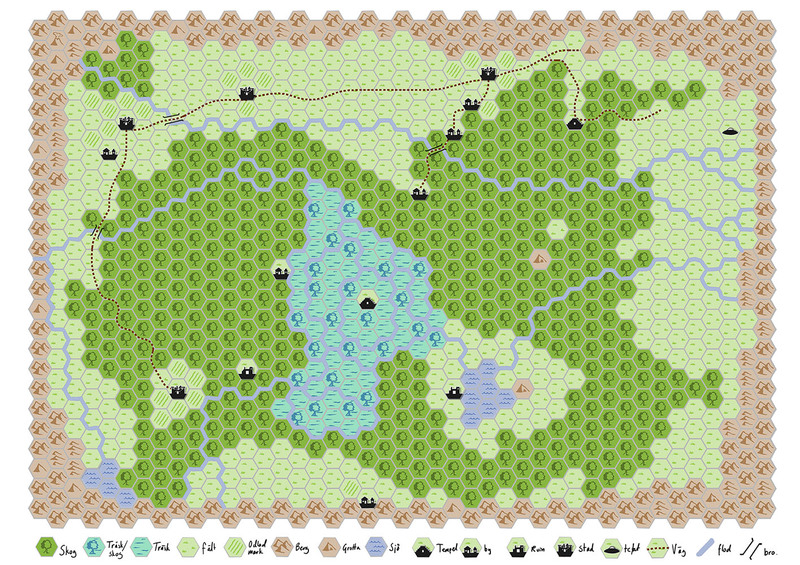 But that wasn’t the important thing here, the important thing was to have fun and do some mapping. I will definitely make more free hand maps in the future, because it really is great fun to do them.